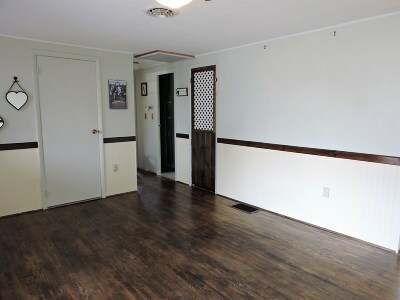 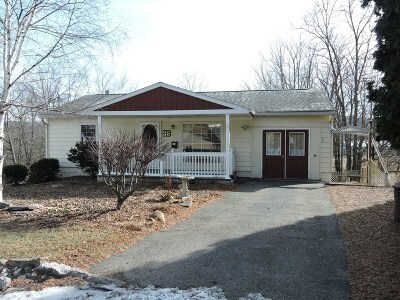 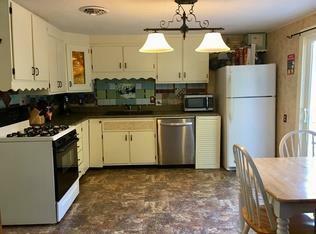 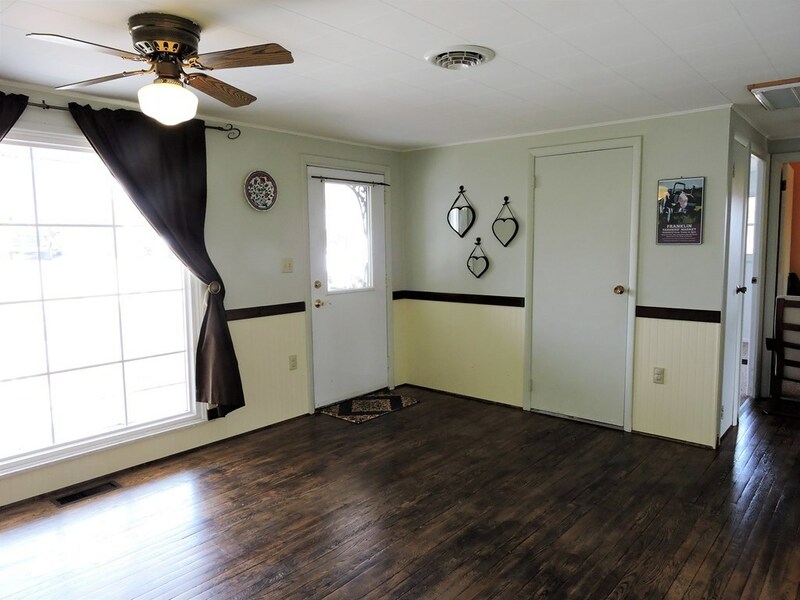 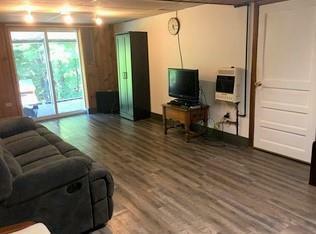 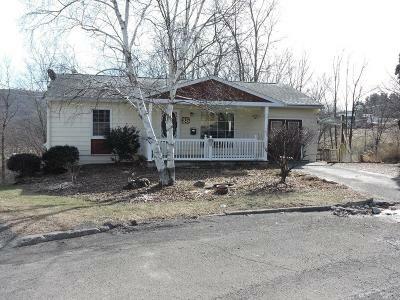 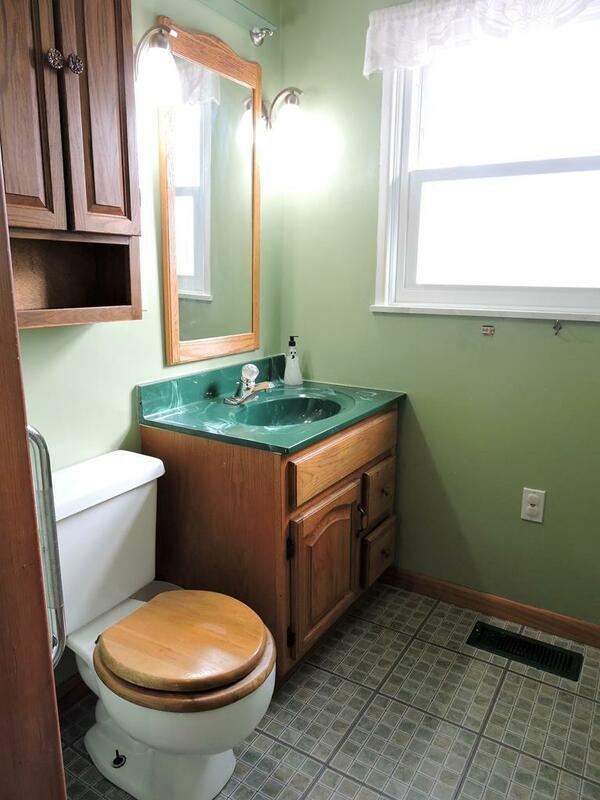 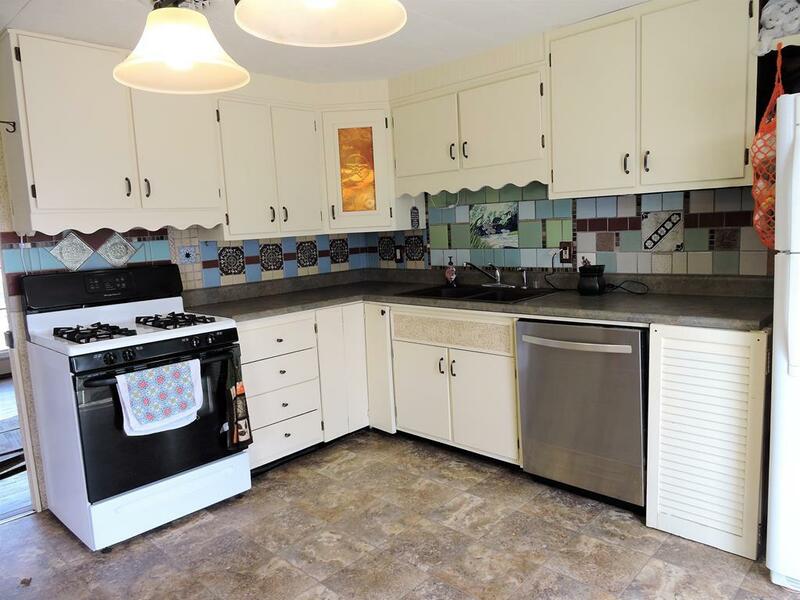 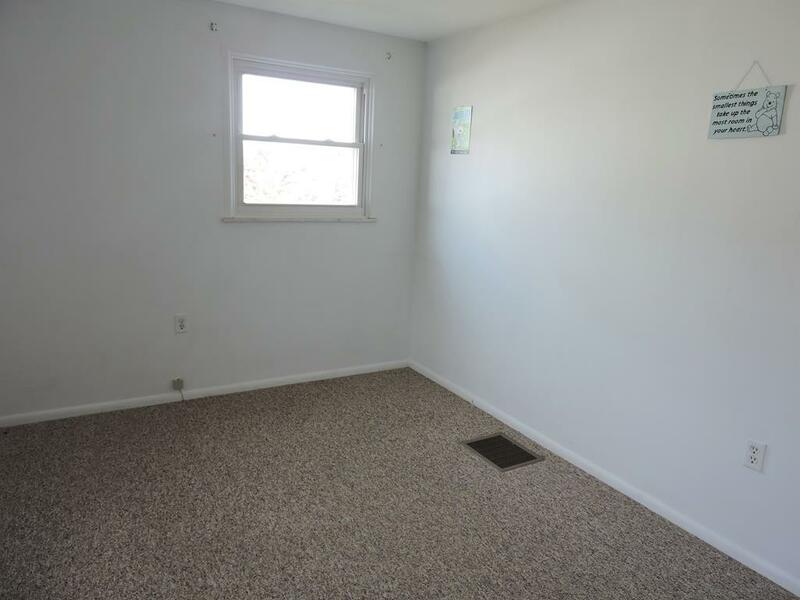 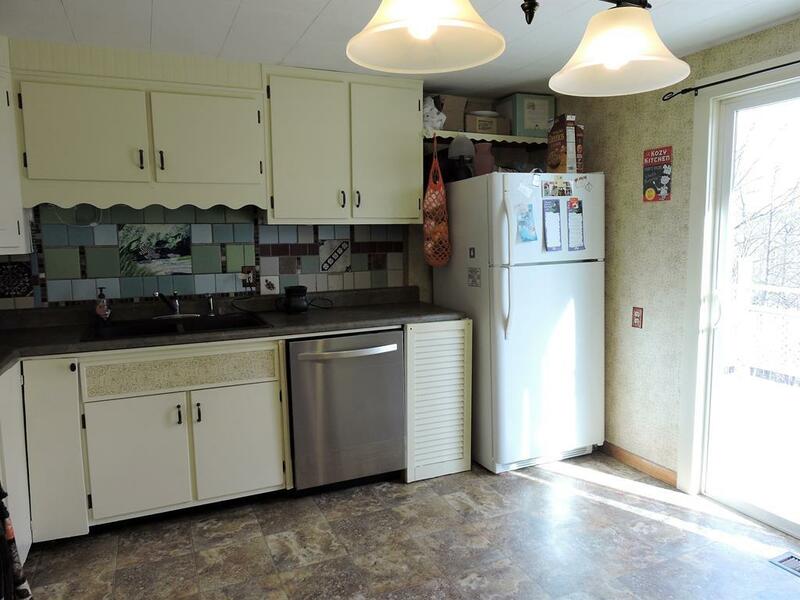 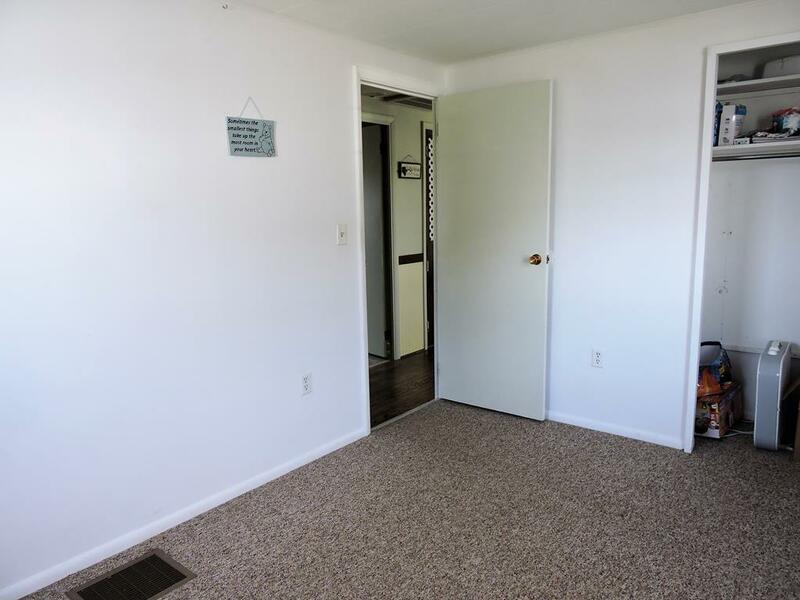 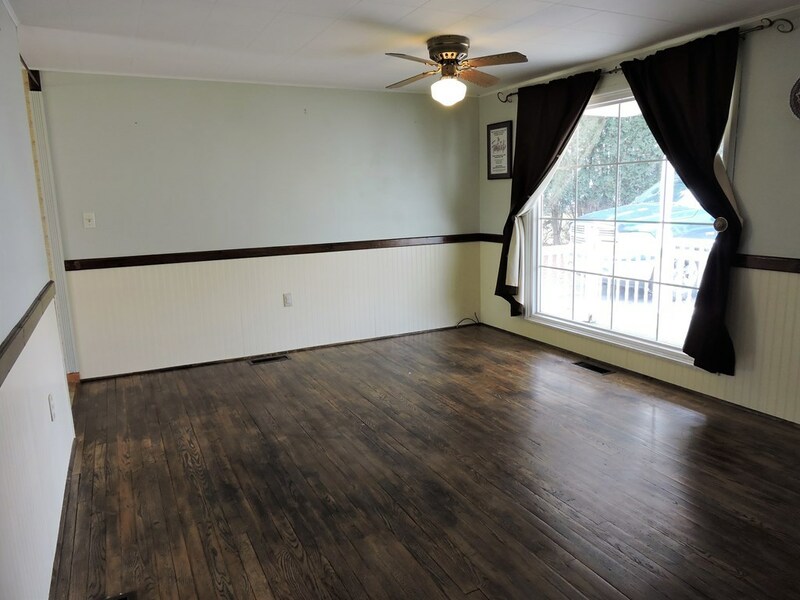 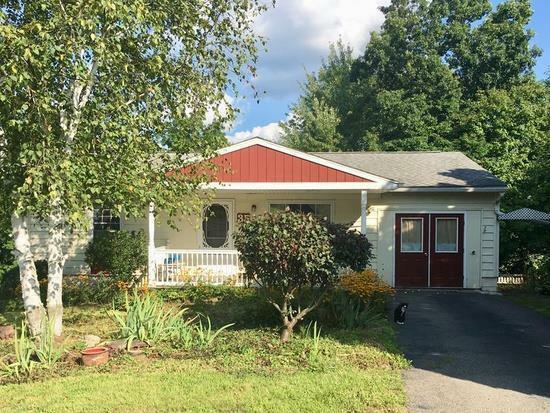 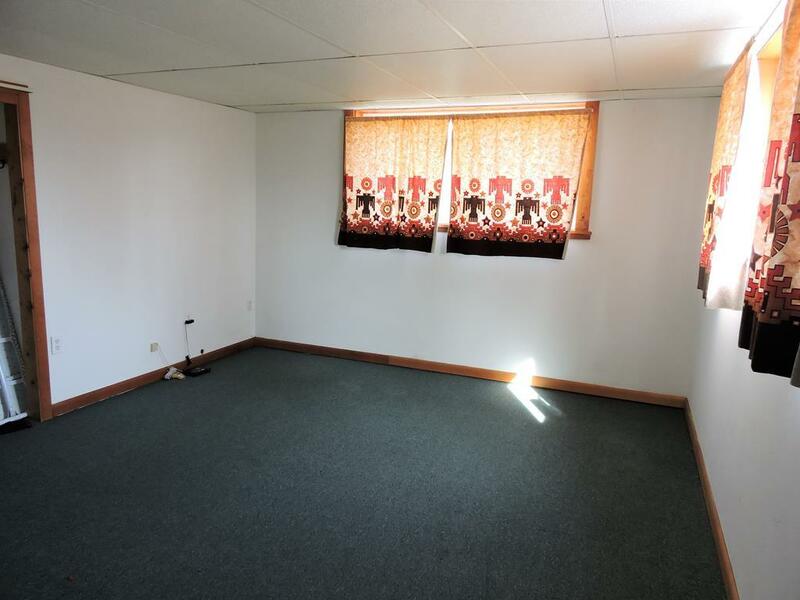 Cute, affordable ranch in quaint town of Troy. 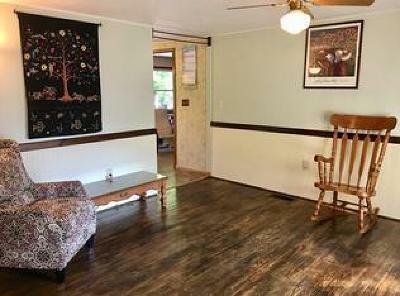 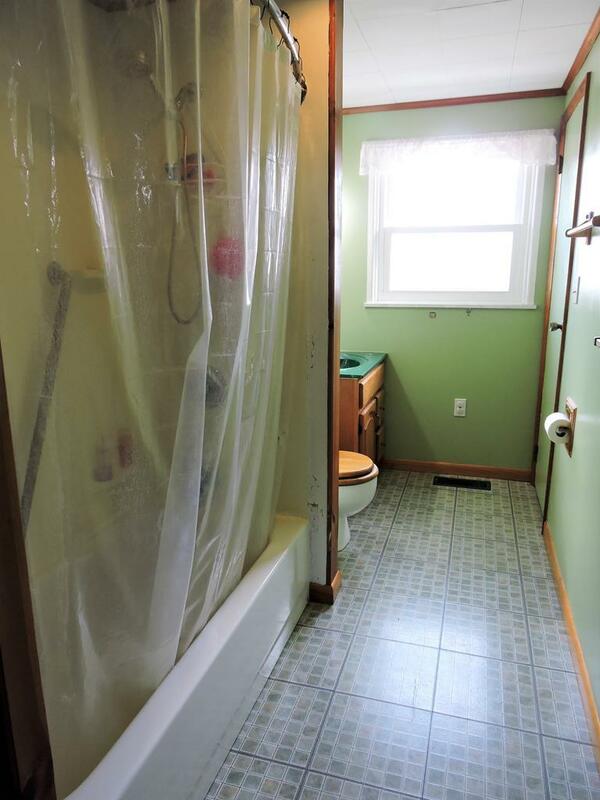 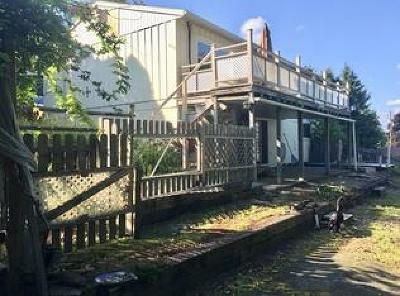 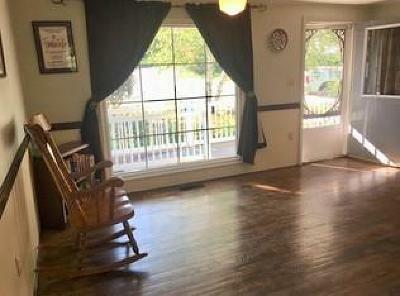 House features 3 bedrooms (1 in the lower level) & 1 bath. 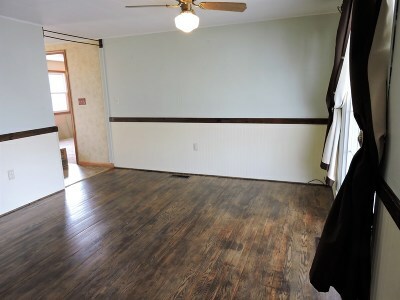 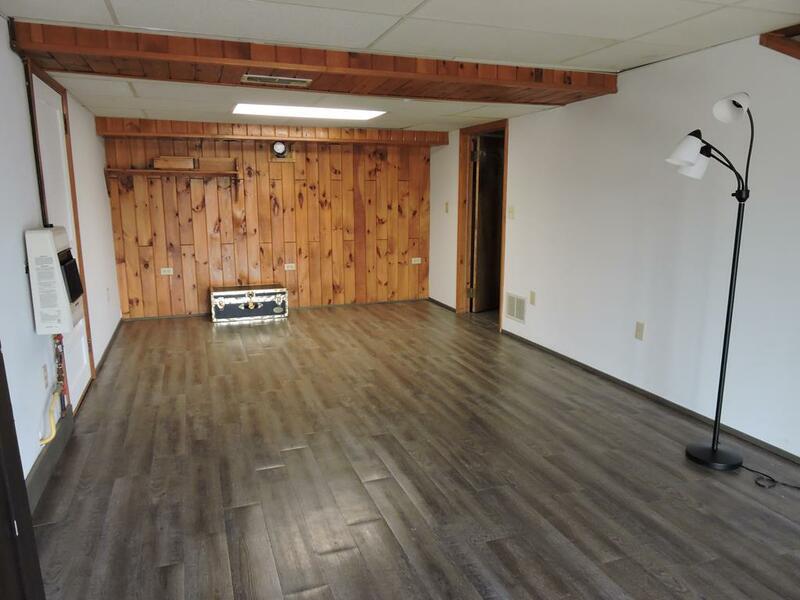 Nice sized living room, separate dining room & kitchen. 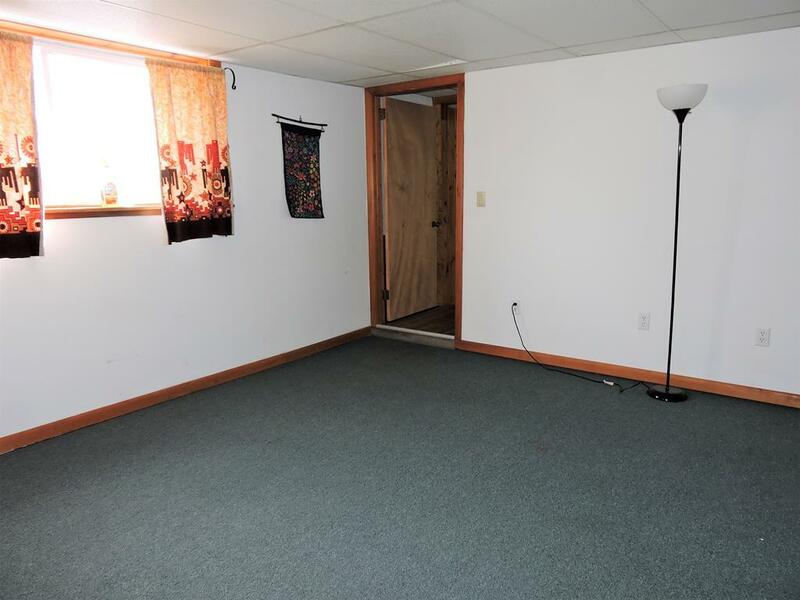 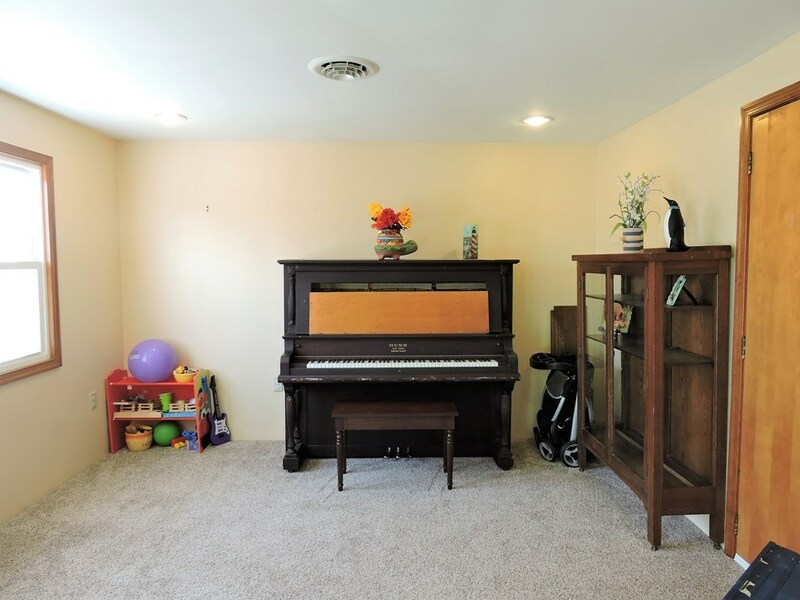 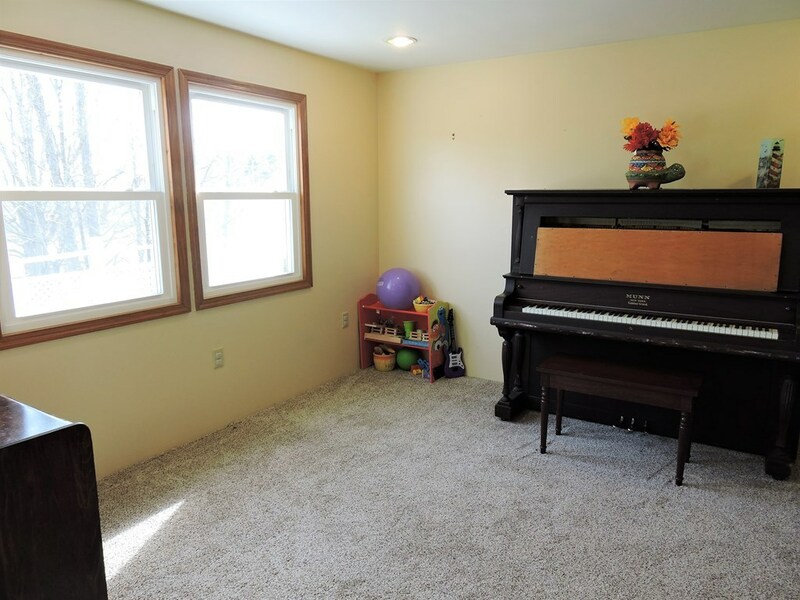 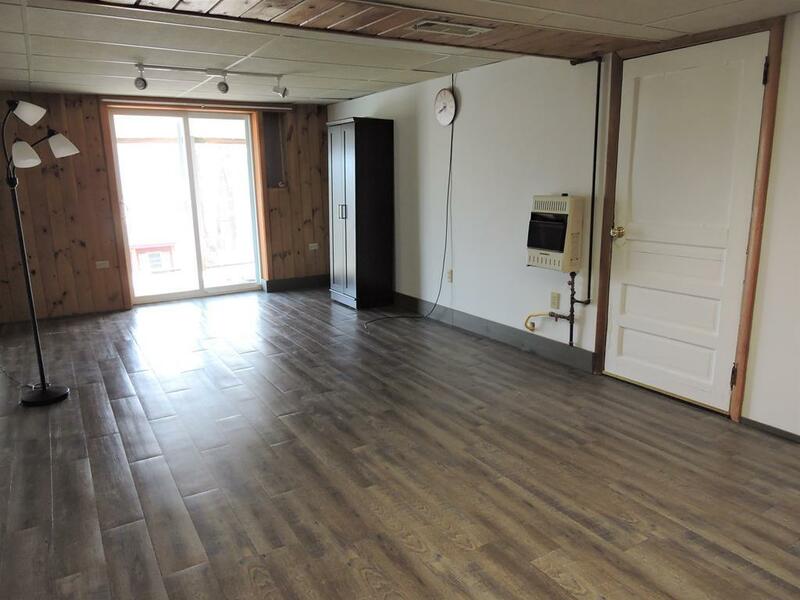 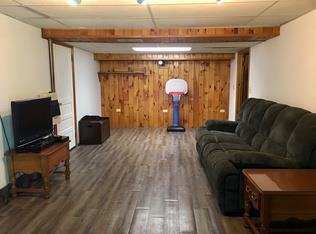 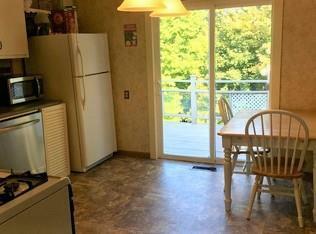 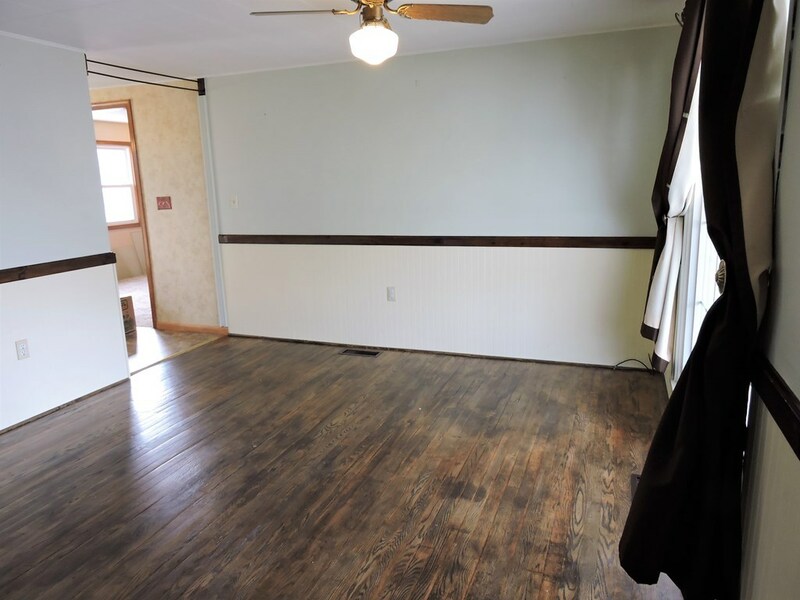 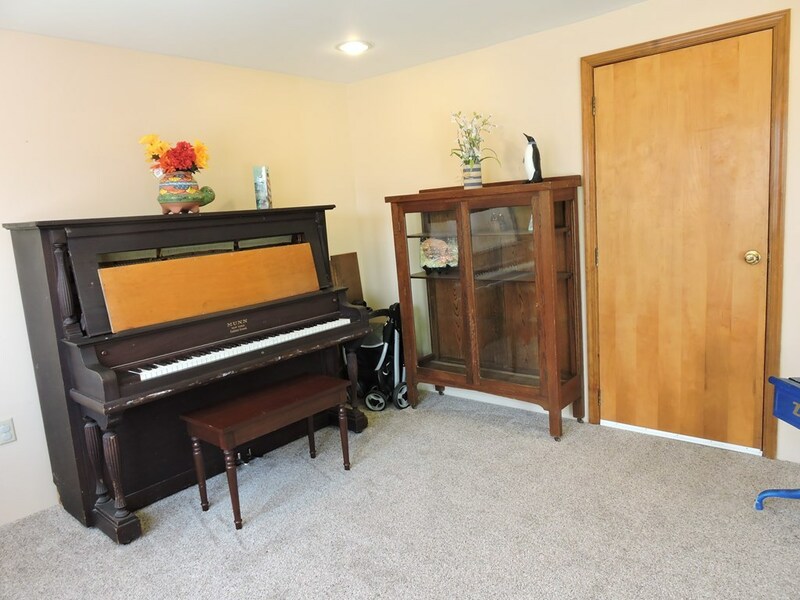 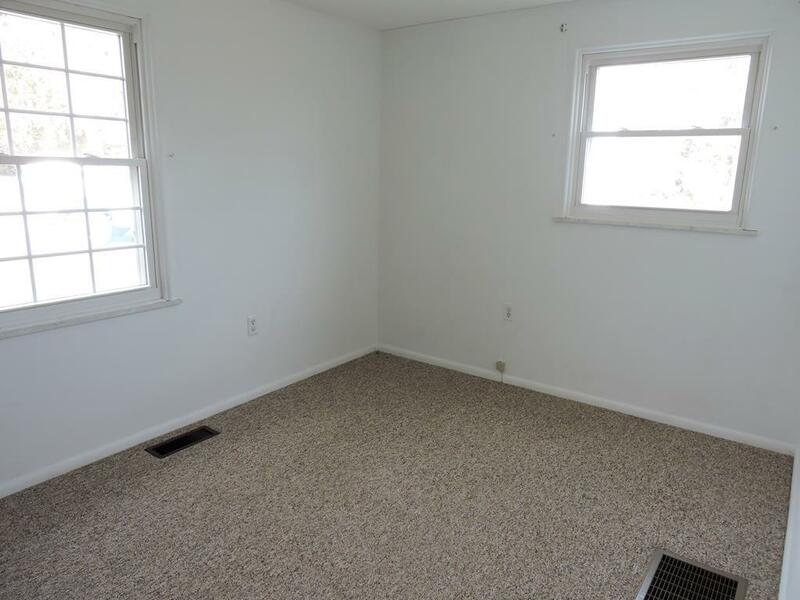 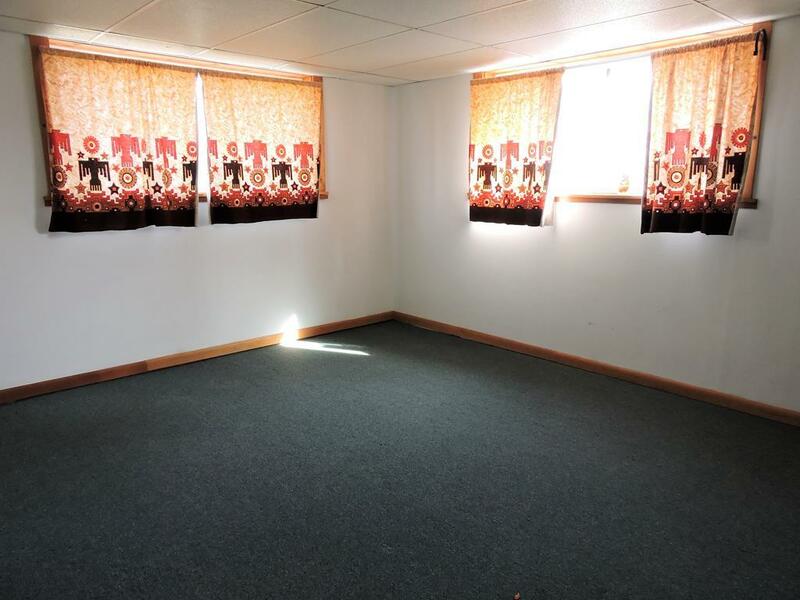 Besides the bedroom, the lower level has large family room heated w/ a wall gas heater & access to the back yard. 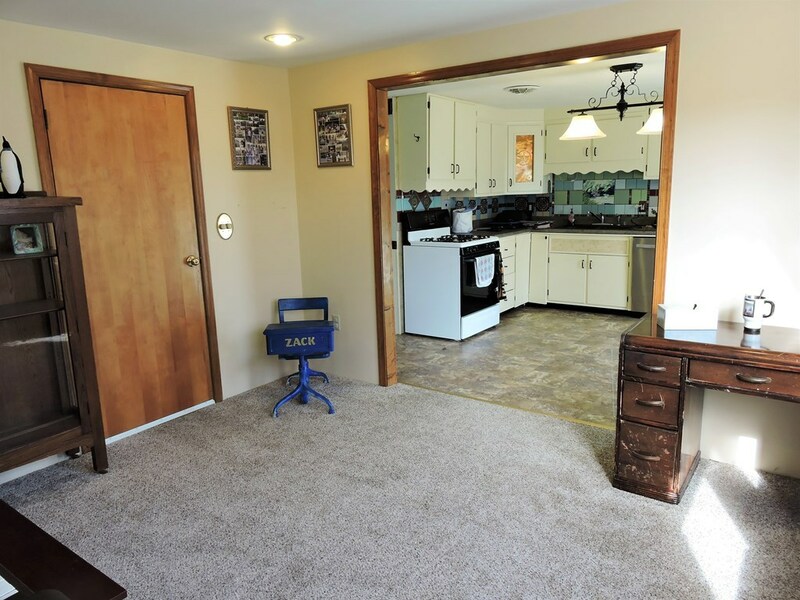 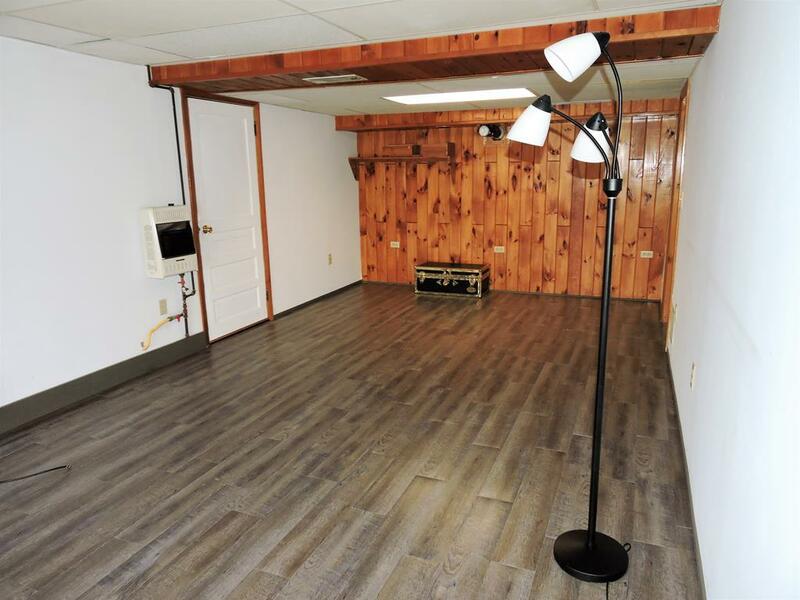 There is also the utility room w/ washer / dryer hookup & storage room. 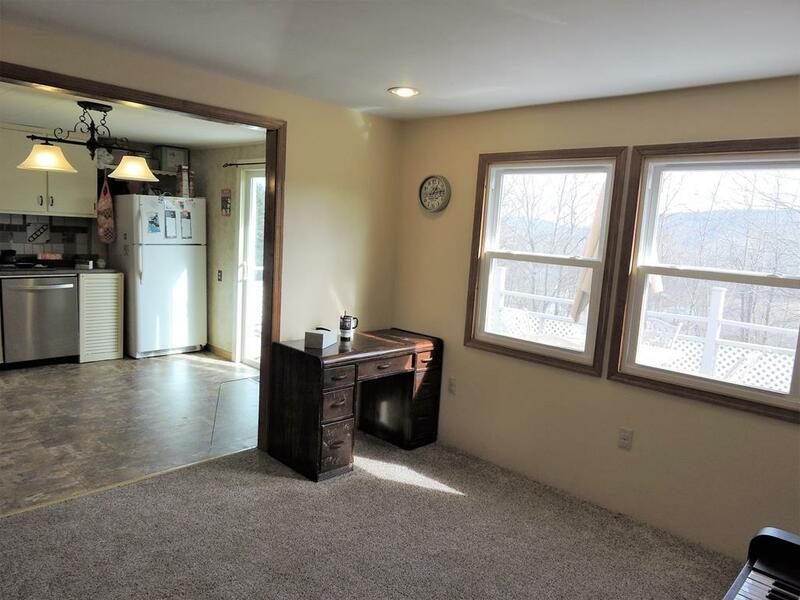 The house is efficiently cooled & heated w/ a heat pump & an additional natural gas furnace for cold nights. 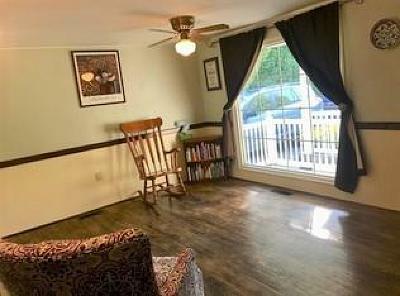 Rear deck, covered front porch & for those w/ a green thumb there is a vegetable garden ready for planting & a coy pond to relax by.